For many reasons, developing a project on reservation land is different than it is elsewhere. When non-Native American developers consider land deals, decisions for the best use of the land are routinely determined by the use that offers the best financial return. When Native Americans consider a lease, investment or land use decision, they typically view it as interconnected with life that has physical, economic, social and spiritual implications, and all of these impacts must be carefully weighed. This interconnectedness, known as “seven-generation thinking” is how Native American people are taught to think about their long-term sustainability —about making decisions that ensure that their land, air, and water can support all forms of life for seven generations to come. While each American Indian tribe is unique, most tribal people believe there is a responsibility to be considered in balance the with the economic opportunity. While this is a sacred philosophy for most Native people, most non-Native businesses are not prepared to evaluate decisions from this multifaceted perspective. Generally, more thought, deliberate discussion and due diligence are required to close a deal with a tribal government or Native American business than for a business transaction off reservation. Not surprisingly, many non-Native American businesspeople may misinterpret this extended decision-making period as inefficiency. For Native Americans, however, this is essential to developing a truly viable seven-generation economy. The use of tribal land is further complicated by its legal status. Title to tribal lands is held in trust by the federal government. Trust status gives tribal governments the ability to exercise sovereign authority within their boundaries and are not generally subject to state laws. However, trust status also creates limitations on the use of these lands, and most actions affecting the land must comply with federal law. Another factor complicating the development process is how the land is held in trust. Tribal land can be held either wholly by the tribal community or through a combination of tribal jurisdiction and individual tribal landowners that received a land allotment. When allotted land is involved, even a 10-acre parcel can mean 200-300 individuals need to approve a development deal, adding to the complexity of the development process. Another Native American tradition that makes doing business different on tribal land is that most tribal communities are communal, and decisions are made with the consensus of the membership, often after long and deliberate discussions. The effort to reach consensus requires that a tribal government reach out to tribe members and bring them into the decision-making process. This is very different from how decisions are made by city councils, where municipal and county governments decide the land use after listening to planners, lawyers or lobbyists. If residents object, they have to find their own way into the decision-making process. In addition to the philosophical and land ownership issues, tribes vary widely in their development experience and sophistication. Some have a design review process and standards in place that allows them to move a project through the necessary steps with efficiency. 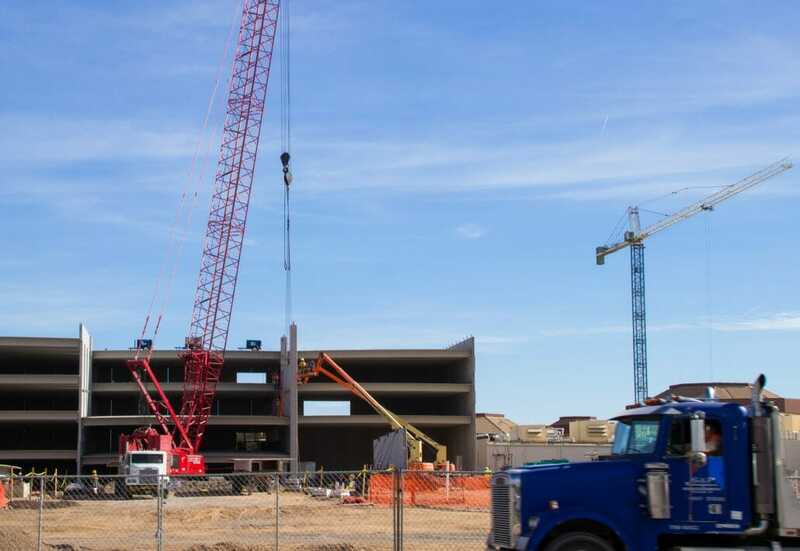 Others lack appropriate tax and zoning codes necessary to facilitate smooth development of any commercial project. Also, many tribes lack the capital to provide needed infrastructure, such as water, power, and sewage. Consequently, developers may need to include the cost of infrastructure build-out in their cost analysis. The Ak-Chin Indian Community’s industrial park is one of the exceptions. 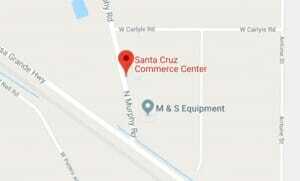 Santa Cruz Commerce Center, which has all of its infrastructure in place, is the only Arizona Native American tribal location to be Gold Certified as a shovel-ready site by the Arizona Commerce Authority. While doing business on tribal land may be different, successful projects can generate rewards both on and off the reservation in job creation, reduced poverty, and shared resources. Understanding the differences goes a long way in creating success. Tillers Tool Rentals & Sales Fills Gap of Shuttered Casa Grande Tool Rental... Commerce Center Welcomes Arp Custom Farming, LLC.